Watch as we let the tables be turned. The best looks from In Good Company. 45 options for fall and beyond. 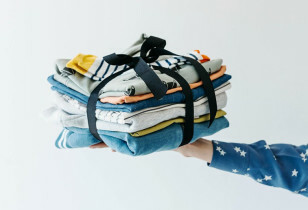 Why we're digging this modern retailer. 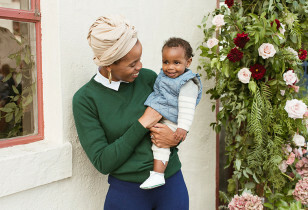 The entrepreneur on her mama must-haves. The owner of Sincerely Tommy styles her bump. 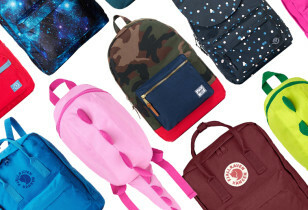 30 great options for back-to-school. We love these 15 cool options. 25 dresses & rompers to make dressing a breeze. 30 pint-sized rash guards, trunks, & ‘kinis.